TSCMS,Pune in association with the Pune chapter of ICSI(Institute of Company Secretaries of India), a statutory body constituted under the Act of Parliament, successfully organized a half day workshop on the theme " Practical Aspects of Select Employment Laws" on Saturday , the 4th of August 2018 from 9: 30 am to 1: 30 pm at SCMS, Pune, Viman campus. Resource person was CS Sandeep Nagarkar, Praticising Company Secretary and Partner of KNP & Associates. There were 52 participants in all for the workshop. The coverage of each topic was followed by a question answer session. 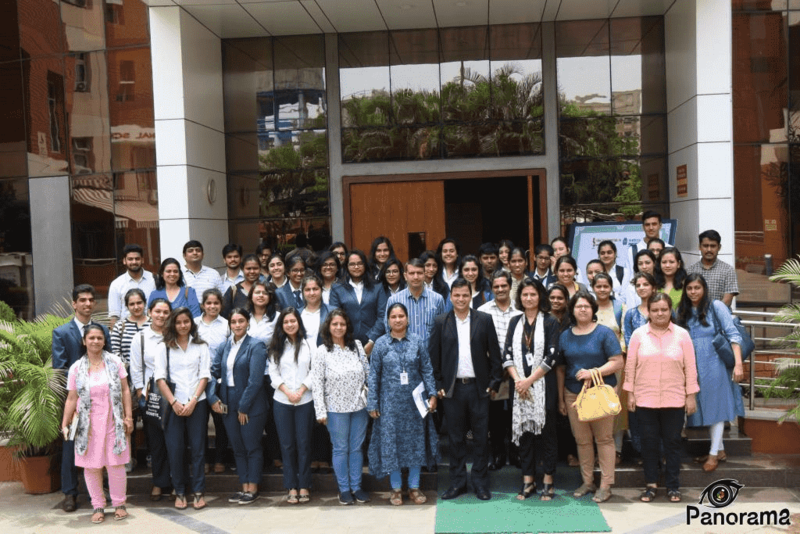 The participant’s consisted of members and students from the Institute of Company secretaries of India along with students of SCMS, Pune specializing in HR as a part of their BBA programme. Participants also enthusiastically participated in a quiz that was conducted after each topic. 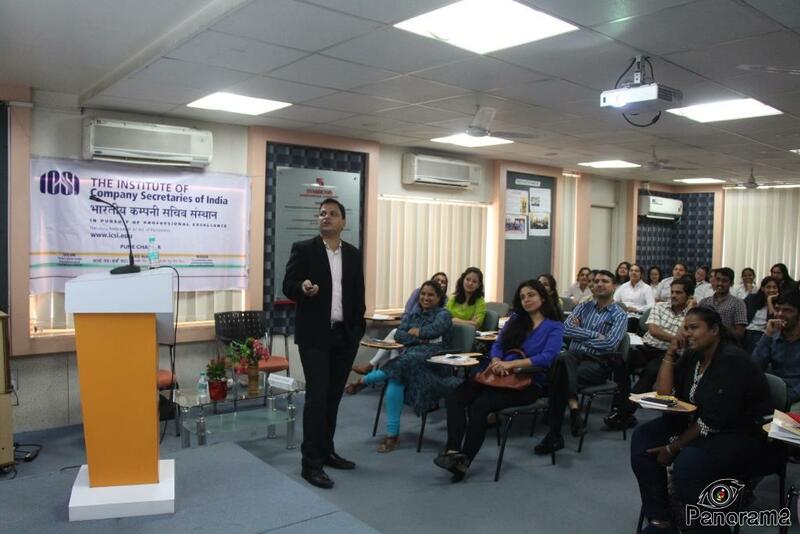 Dr Adya Sharma, Director SCMS,Pune thanked the Pune Chapter for their continued association and stated that this was the second consecutive year that SCMS,Pune associated with ICSI, Pune Chapter for conducting such value added workshops. She also felicitated the speaker CS Sandeep Nagarkar with a Certificate on behalf of ICSI. She thanked the corporate participants for their presence and stated that they now are a part of the SCMS family. Towards the end the participants gathered for a group photo. Dr Parimala Veluvali, Deputy Director coordinated with the Pune chapter office for organizing the workshop with support from the Placement cell.